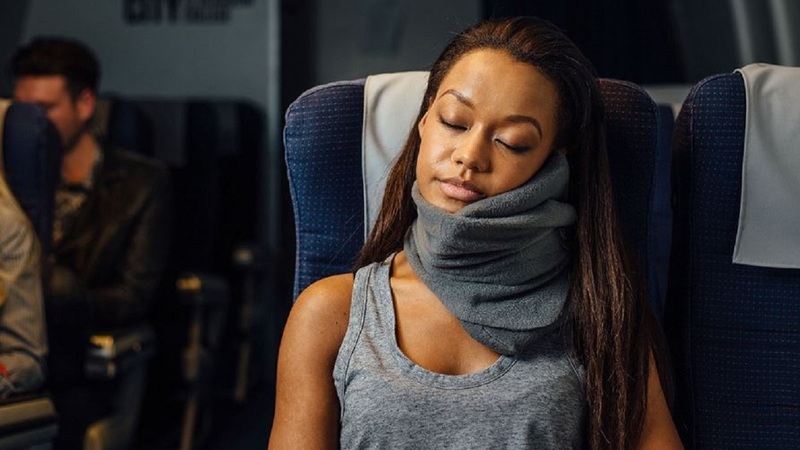 Do you want a wonderful break without the hassle of flying? Well, look no further. 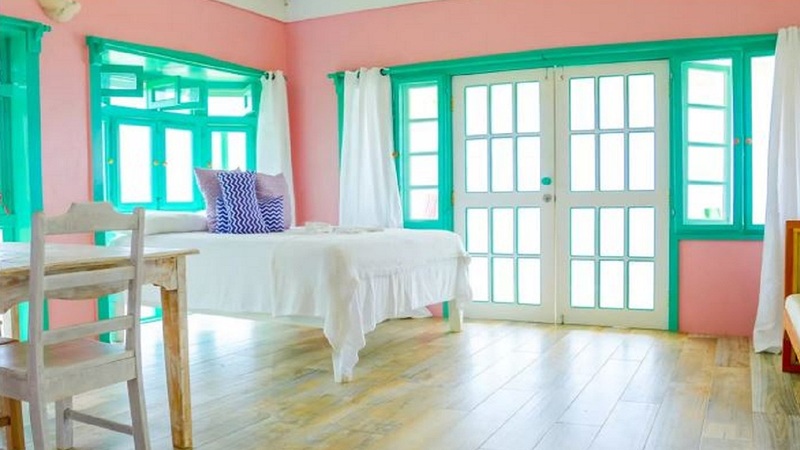 Jamaica is home to hundreds of great Airbnbs where you can kick back in lovely surroundings without breaking the bank. 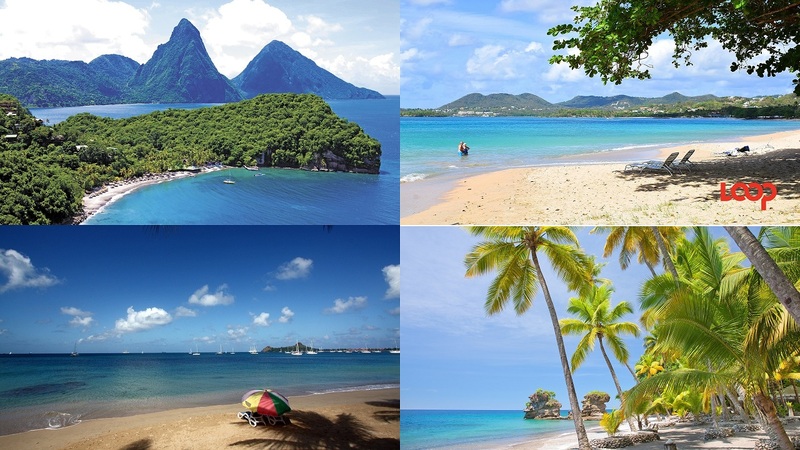 Whether you’re looking for beach time, mountains or a relaxing view, there are plenty of places to stay that offer access to the island’s natural beauty. Here are eight that caught Loop’s eye. NB prices are based on full occupancy and unspecified dates – they may change seasonally and with lower occupancy. 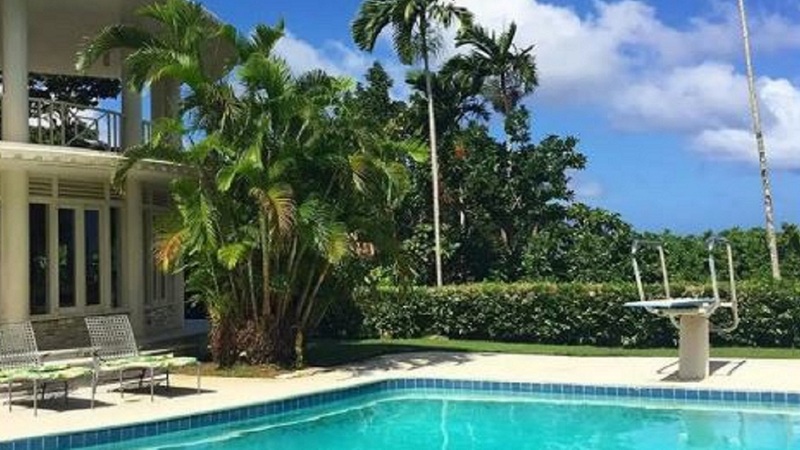 - A luxury villa in a gated community a short drive from Negril. The well-equipped and pristine house is on a private beach next to a pool. - Great for snorkelling over coral reefs at the private beach just a few steps away from your door. 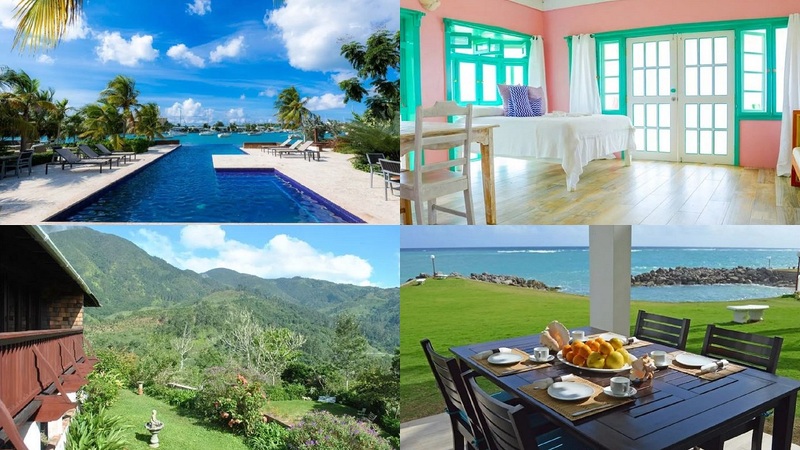 - A pretty south coast property styled in the beautiful colours of the Caribbean that gives easy access to Treasure Beach and Billy’s Bay. - Great place to take a walk through friendly beach-front communities. 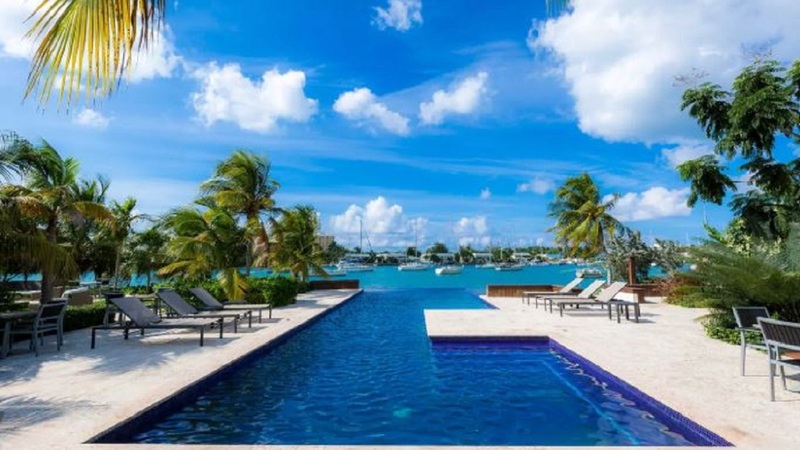 - This apartment, in a gated community, comes with an infinity pool and a gym! 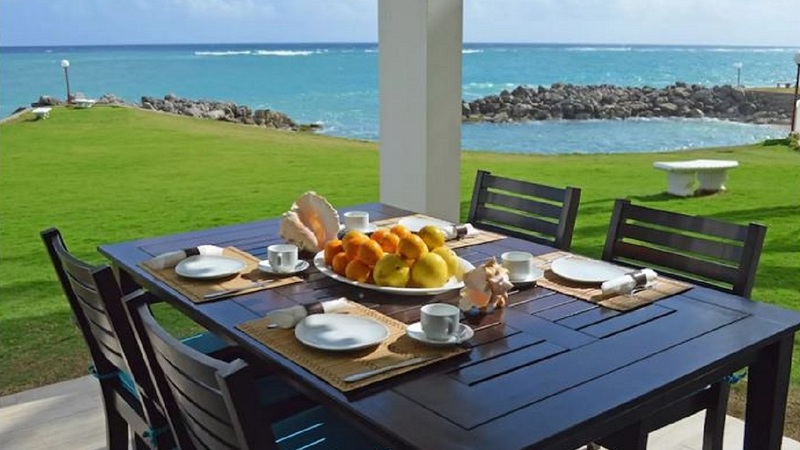 It’s also close to all the restaurants, attractions and amenities Montego Bay has to offer. - Sit and look at the beautiful marina from comfy outdoor furniture. 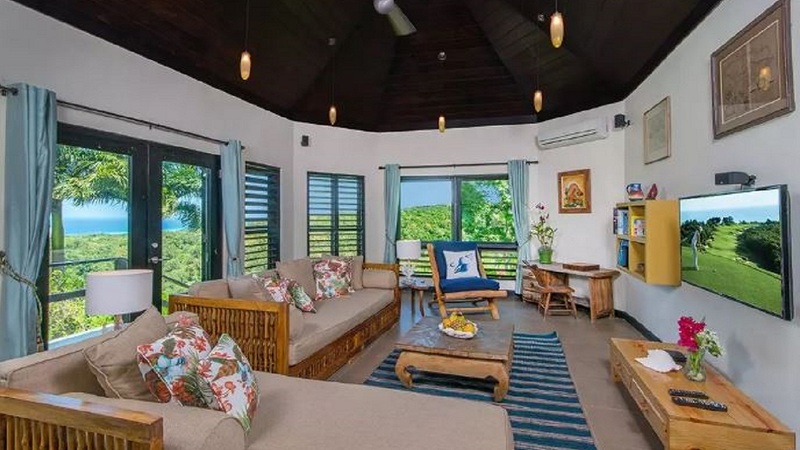 - This nicely-decorated, comfortable villa is tucked away on a hillside in Rose Hall and comes with membership of the Rose Hall Beach Club. 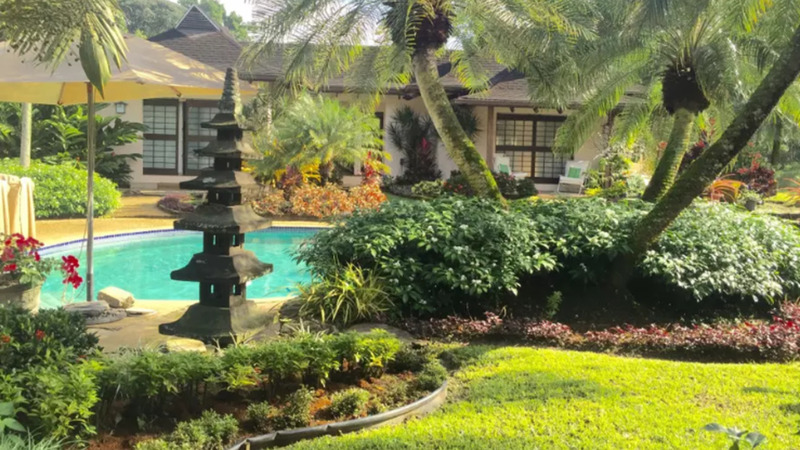 - Come for breath-taking views and wonderful lush vegetation. 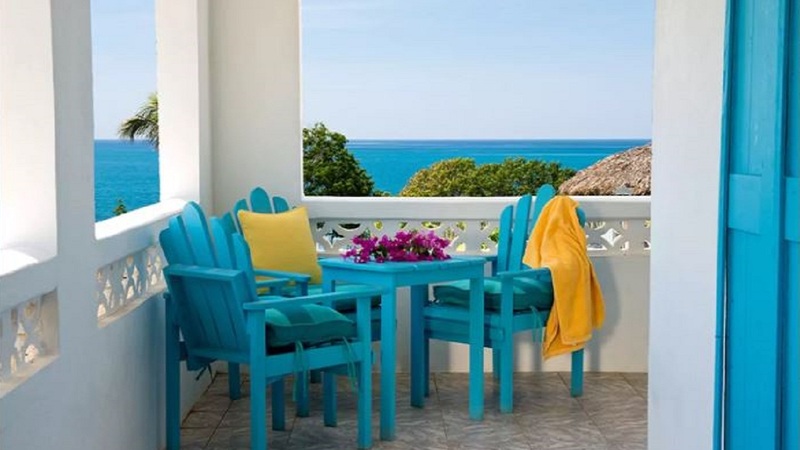 - This seaside two-bedroom apartment in a quiet corner of Negril’s West End comes with a full kitchen, living room and veranda. - There’s a salt-water pool and a restaurant/bar that visitors praise highly. 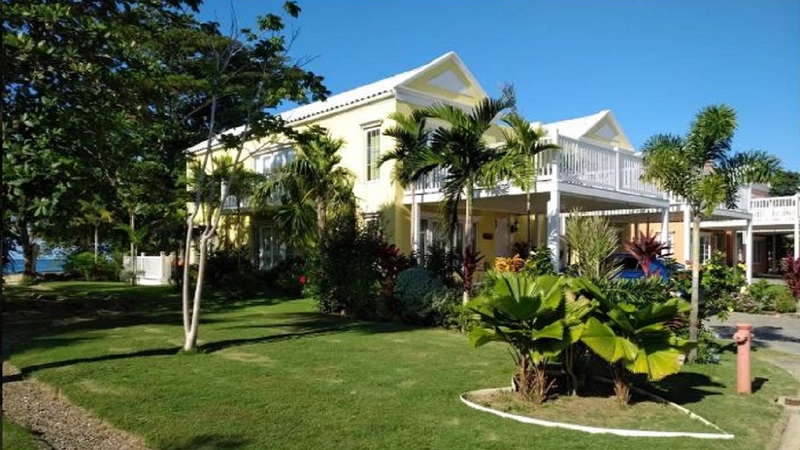 - This airy apartment, east of Ocho Rios and just a short walk to Reggae Beach, is well located to explore the north coast. - Visitors praise the clean, well-equipped rooms and rave about the view. 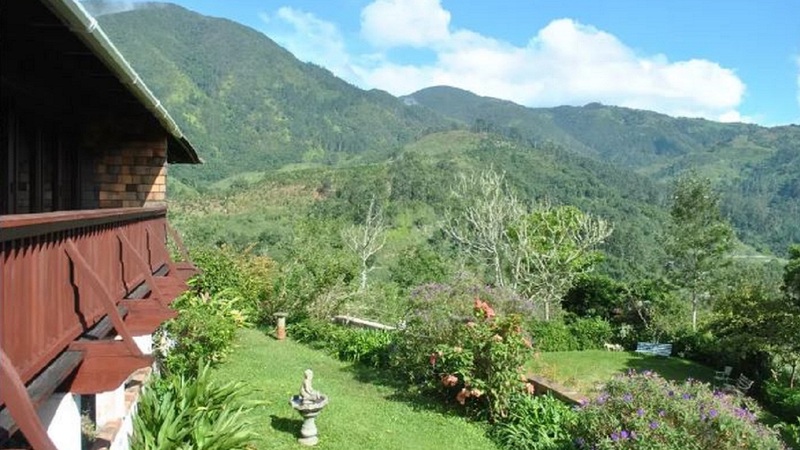 - This is a beautiful cottage hideaway surrounded by flowers high in the Blue Mountains. There are walking trails nearby and it’s close to Cinchona Gardens. - Take a break from your everyday life and enjoy being surrounded by nature. - A spacious villa that comes with housekeeper and chef on the north-east coast just a short walk from the Blue Lagoon. - Guests rave about the food, the pool and the 1970s architecture.